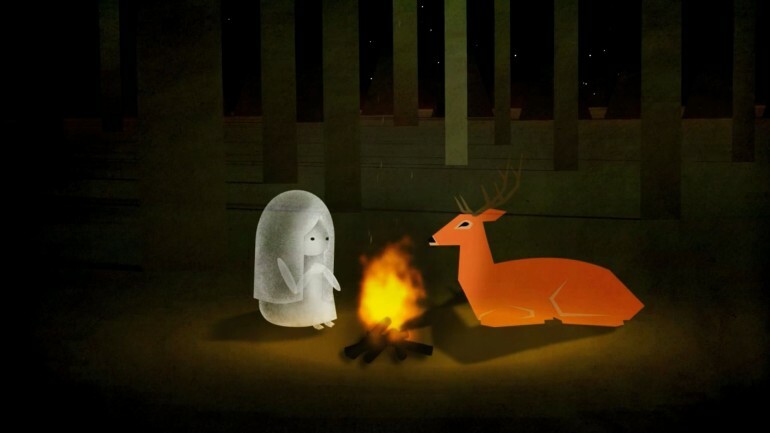 A story is about a friendship between a deer and a little ghost girl. Soyoung Hyun is a Korean film-maker. She studied graphic design, photography and animation at the Hansung University, where she received a BA Hons in Visual Film & Digital Media Design in 2007. Soyoung joined the Royal College of Art in 2008 and she completed an MA in Animation in 2011. She’s recently been teaching as a part-time lecturer in universities and working as a film director in South Korea.